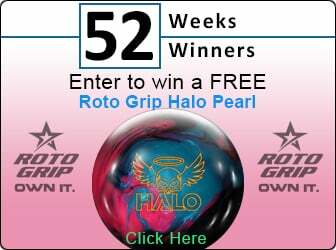 Unleash your true bowling power. Get Fearless! It's a bird! It's a plane! No! It's the new DOT (Durability Optimization Technology) from Brunswick Bowling! The Contra Core is the first to feature this patent-pending technology that will allow an unrestricted drill area and more long-term durability for your bowling ball. Caped around the Contra Core is the Relentless solid reactive coverstock. The Fearless will soar at incredible lengths with a strong backend motion on medium lane conditions. The Fearless will turn the bowling world upside down! The Contra core is the first to feature Durability Optimization Technology (DOT) – a patent-pending technology that creates an unrestricted drill area. The Fearless will produce easy length, relentless backend motion and outstanding pin carry on medium oily lane conditions. 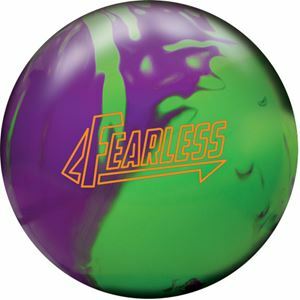 Whether you need to strike out to win a tournament or shoot 300, get Fearless!